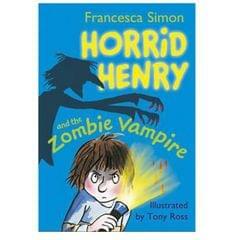 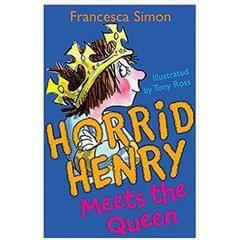 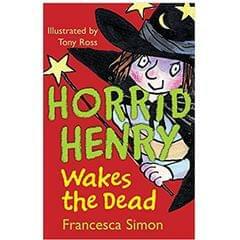 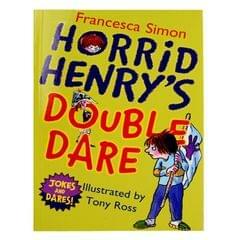 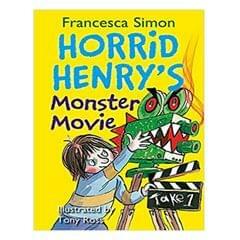 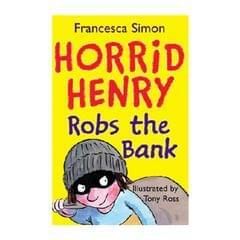 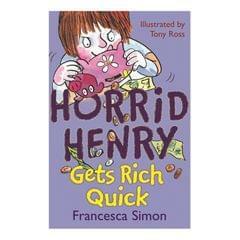 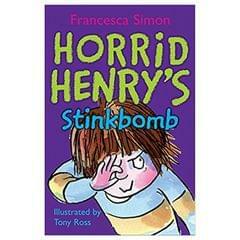 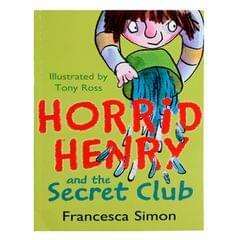 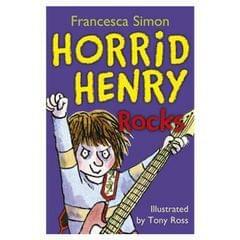 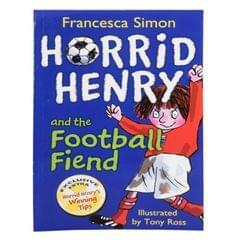 Horrid Henry's friends and enemies all think his first joke book was such a great idea that they want to write one, too! 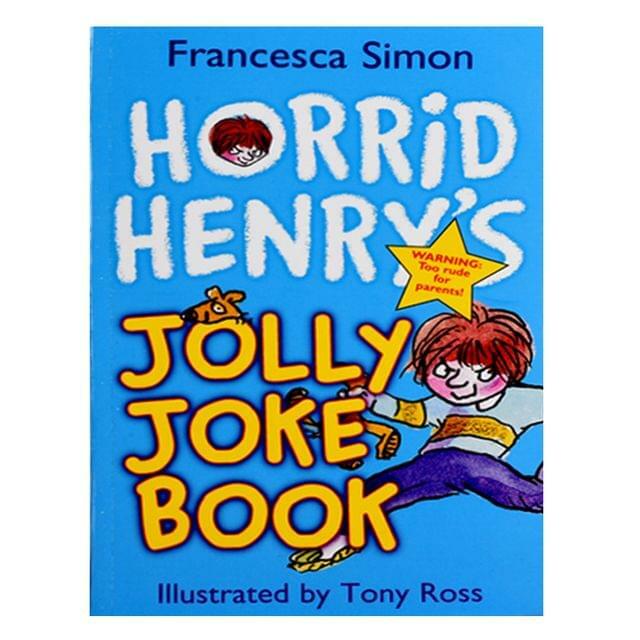 Themed sections from each of Henry's classmates and some of his teachers include Ralph's Rude Jokes, Gurinder's Gorgeous Jokes, Weepy William's 'Wah Nobody Laughed at My Jokes' Jokes, Boudica's Battle Jokes and Fangmangler Jokes. 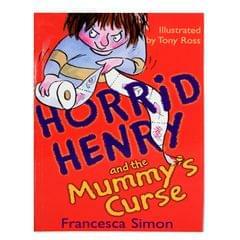 Of course Henry's determined to have the last word with the funniest and grossest jokes of all.